Brassie Estates is Chesterton, Indiana’s latest development from the guys over at Schilling Development. 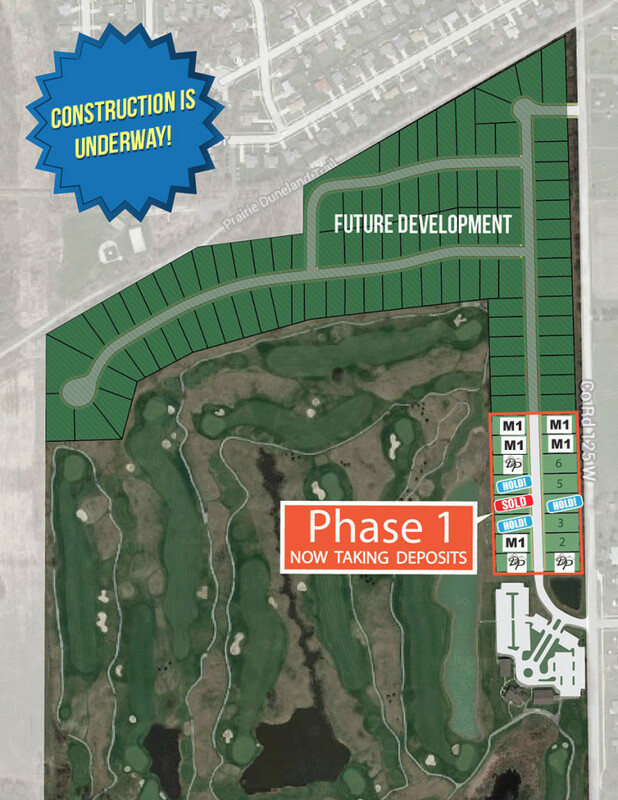 Things are on track from their original start date of getting the community started this summer as they announced that they have officially began to break ground.  Schilling Development is well known in Lake County for some of their most recent communities such as Copper Creek in Crown Point, Indiana, Wellington Estates in St. John, Indiana, and Crossing Creek in St. John, Indiana just to name a few. Brassie Estates, however, is their first community in Porter County and they plan on bringing all of the great looks and attraction of the communities that they build in Lake County over with them as they begin. This community is in one of the most pristine areas to live in Chesterton. 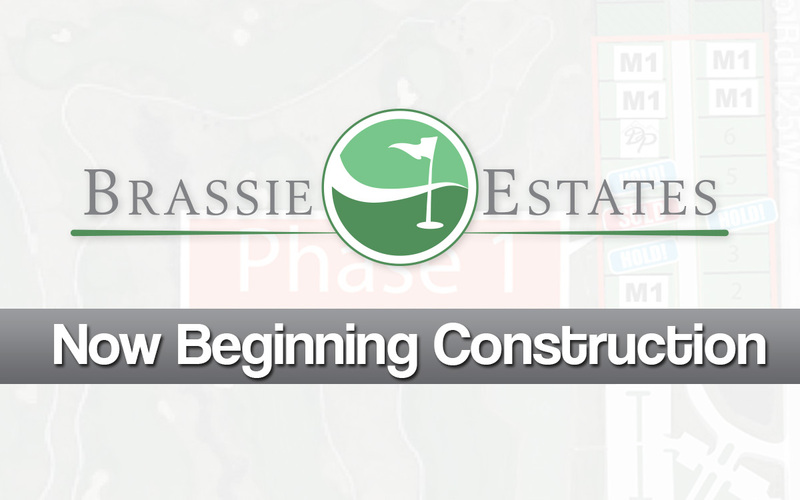 Brassie Estates has trees, ponds, and even golf course views which will be found at almost every corner of the community. 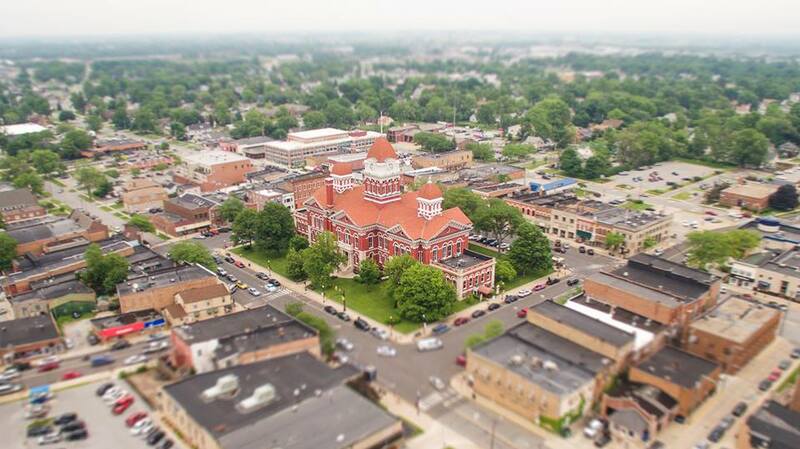 Weekends can be spent playing a few rounds of golf, or with the family and friends in the heart of Chesterton’s downtown which has been significantly growing over the last few years making it a place to be for all of Porter County. With a wide range of lots ranging from 80’x140′ and beyond, you will find that the property sizes are perfect for any family you plan on bringing in. Chesterton and Porter County are becoming one of Indiana’s upcoming places to live, which means purchasing a home in Brassie Estates is not only and investment for a place to live, but an investment into the future as the home builds value along with the surrounding community that is growing.